What’s new, pussycat? A couple of largely news-free writing months for me. As I expected a while back, I’ve spent a lot of time over the last couple months raising my voice, doing my best to help hold power accountable, etc., etc. No glory in it, but when your elected representatives don’t just disagree with you or ignore you, but actually lie to the media regularly about your existence… you have to speak up. Alas for missing AWP, given it was just a couple hours away, but I have other things on the go, and hours and dollars are finite. 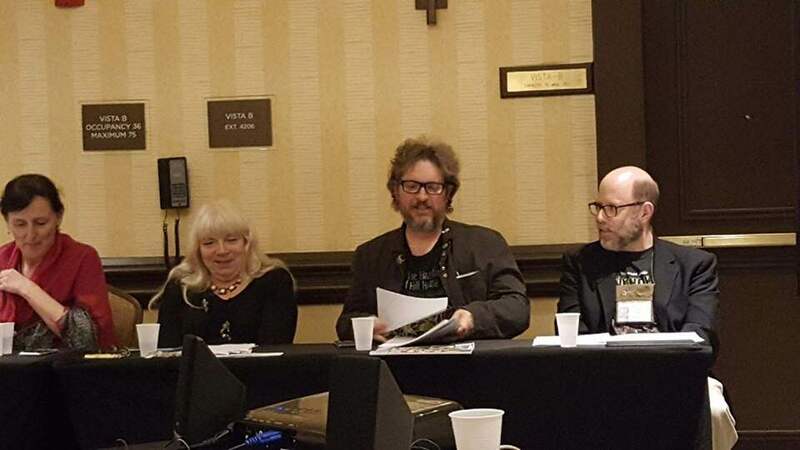 This year I plan to attend ICFA and NecronomiCon, both with my scholarly hat on (though I’m participating in a group reading at ICFA, and TBD about NecronomiCon). If things go as planned, I’ll also be participating in some group readings around Richmond this year. Details forthcoming. Are you a writer? Do you aspire to make any money from your writing, but aren’t quite there yet? Read Scratch: Writers, Money, and the Art of Making a Living, edited by Manjula Martin. It’s new out this year, and it’s got some really good stuff in it about aspects of the writing life that often go publicly unaddressed, and about which many people are not well informed. All sorts of good essays and interviews in it, and worth its weight in gold for the blend of windows it offers into the life of the “full time writer.” In some regards it’s of a piece with Nick Mamatas’ Starve Better, which I’ve previously mentioned, and Jeff VanderMeer’s Booklife. 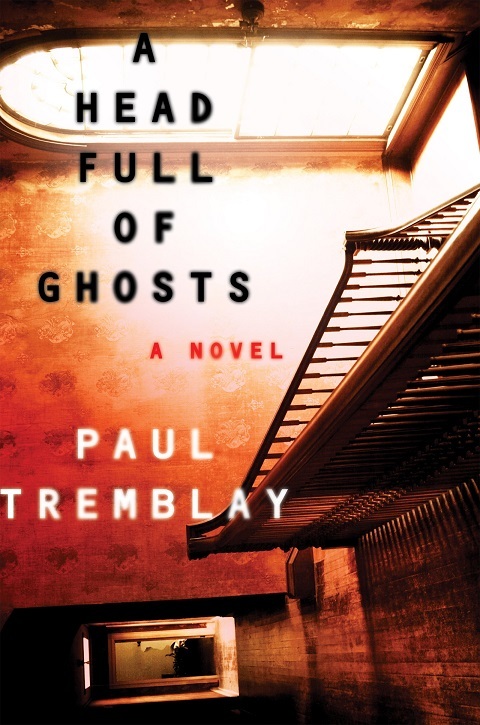 This spring I gave a paper at ICFA37 about the life of horror fiction after the boom of 1970-1995, wherein I talked about different waves of authors, nomenclatures of horror, and about the appearance of books like Paul Tremblay’s A Head Full of Ghosts. That paper has been revised and slightly expanded for publication as “The Life and Afterlife of Horror Fiction,” and you can read it over at Postscripts to Darkness. Looking for a more cinematic flavor of horror, but text-y? Try Orrin Grey’s new book, Monsters from the Vault, which collects his monster movie columns from Innsmouth Free Press. I haven’t read it yet, but I did pre-order it, and Orrin on movies is always a pleasure. Looking for a chapbook celebrating the bicentennial of Frankenstein’s conception? Coming June 18, Selena Chambers has you covered via Tallhat Press. Looking for carnal fiction, penned by authors with the blackest of hearts? Molly Tanzer’s new mag, Congress, is alive and kicking. This year I’m attending and presenting at ICFA 36. My paper will be in Oak on Friday, March 20, 2015, 2:30-4 p.m. It’s entitled “Node, Edge, or Tentacle: Data and the Lovecraftian Literary Network,” and it’s part of a panel entitled “All Hail the King: Lovecraft and Nothing But,” chaired by Rhonda Brock-Servais. 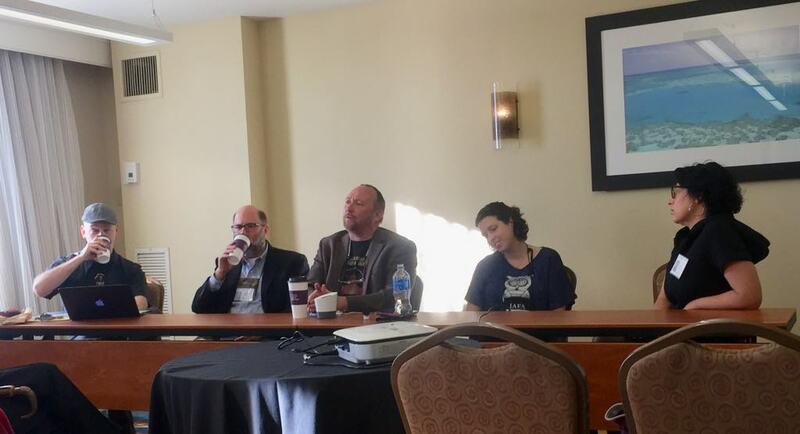 My fellow panelists look to be talking on interested subjects, including monster deities, and how we understand the Other in Lovecraft and Ligotti. This is one of those events where the whenworldscollide tag is especially appropriate. I’ve been reading HPL for something like a quarter century, write fiction that often falls somewhere on the spectrum between Lovecraftian and the Weird, and will be presenting on a topic that I wouldn’t really ever have approached without exposure to the digital humanities through my work as a librarian. Here’s to life’s pleasant and useful confluences. If you’re going to ICFA, I look forward to meeting you there!